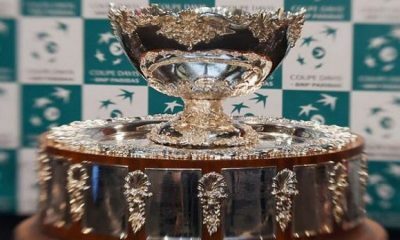 Romania are set for a tough test in France as they bid to reach a historic Fed Cup final. 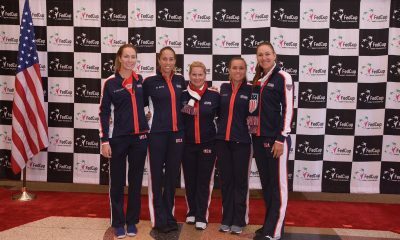 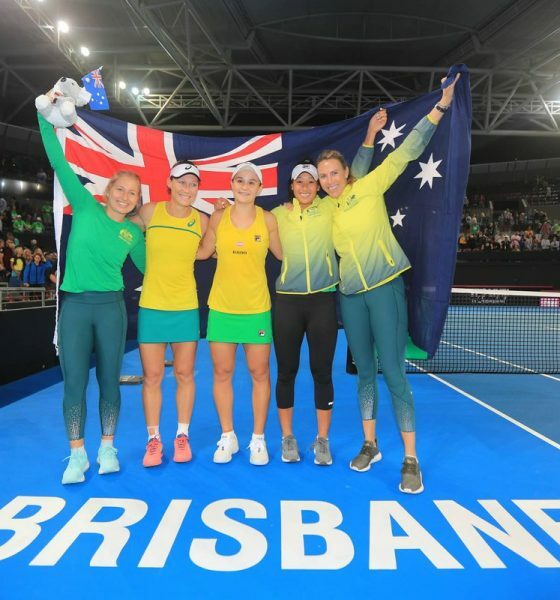 Daria Gavrilova is looking forward to returning to Fed Cup action as Australia look for the first Fed Cup final in 26 years. 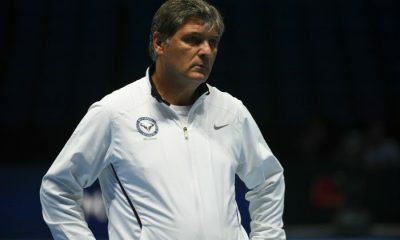 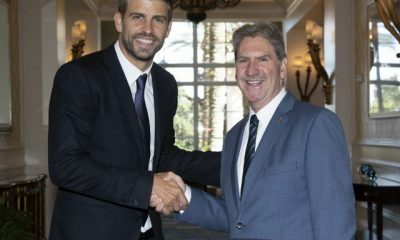 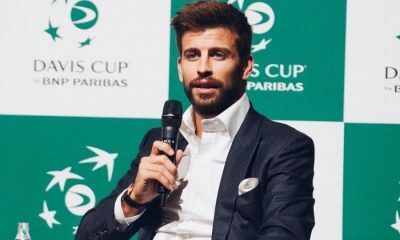 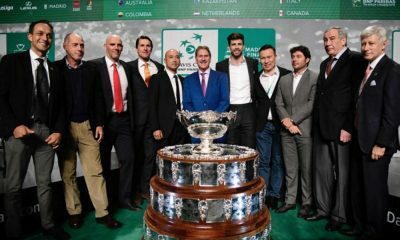 In a video released on Sunday the uncle of Rafael Nadal has said the new system discourages players. 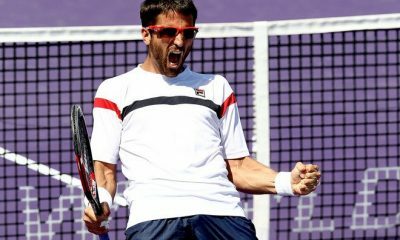 Janko Tipsarevic has blasted the new changes on the ITF tour as he makes an appeal for the governing body of Tennis to change their minds. 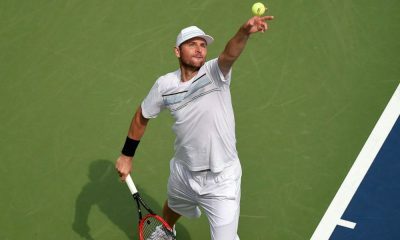 The 32-year-old is hoping that he can prove critics wrong with the new controversial format. 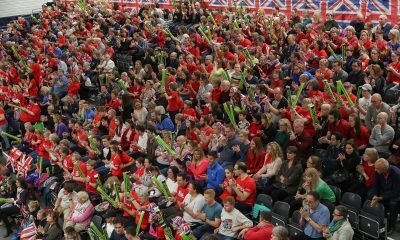 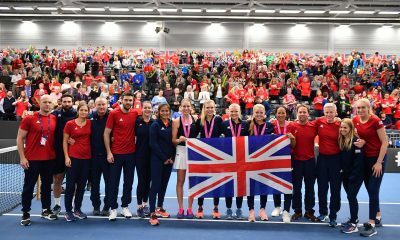 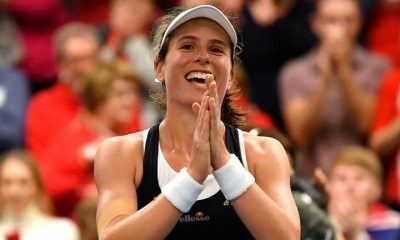 Great Britain beat Serbia 2-0 in the Play-Off after Konta overcame illness to beat Krunic and Boutler earned a classy win over Jorovic. 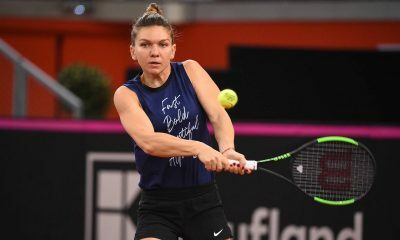 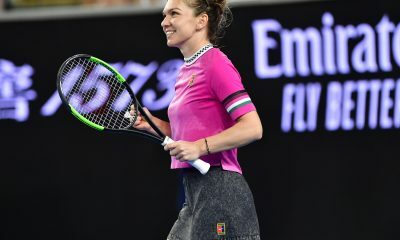 Simona Halep has set up an intriguing day in Ostrava after levelling Romania's Fed Cup tie with the Czech Republic. 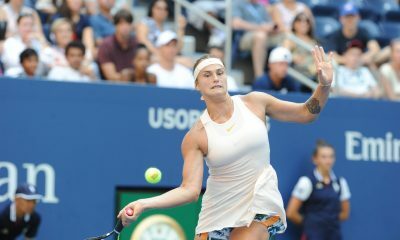 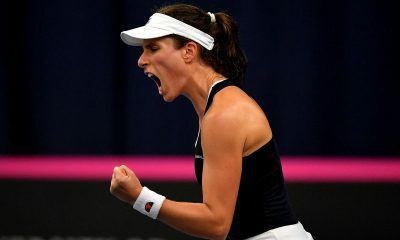 Johanna Konta hung on to secure a tense three-set win over Anna Bondar that booked Great Britain's place in the play-off against Serbia.